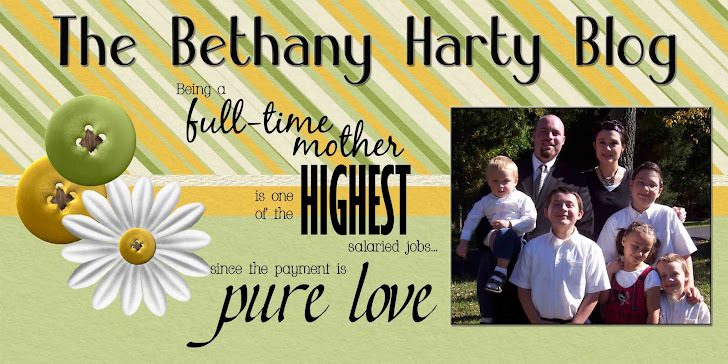 The Bethany Harty Blog: My Poor Toe! While camping this weekend, Jacob and I were trying to move a picnic table. I, being the grown-up, was walking backwards. Of course, I didn't see the huge water jugs right behind me, and tripped. My toe was killing me when I got up, but I shook it off, and continued to move the table. That was before breakfast. It was hurting most of the day, so finally at dinner time, I took off my shoe to have a look. It was purple! Nasty bruise, eh? OUCH! Hey your foot looks a bit like mine! It looks even worse now. The brusing spread into my foot. Poor me. It doesn't really hurt, cause it's kinda numb. A lady at church thought that I may have broken it. Nice. Someone was teasing brent that I's hit him, and I said, yah, but he stepped on my foot! We're quite the pair.